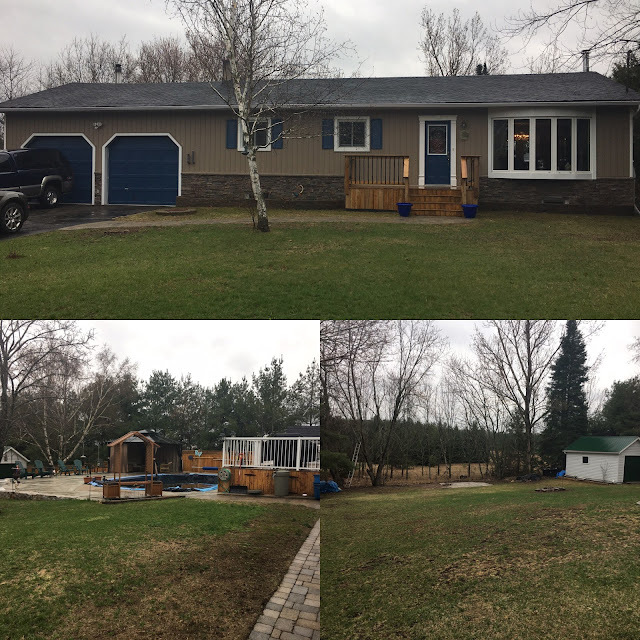 Spectacular bungalow on the edge of Lakefield. 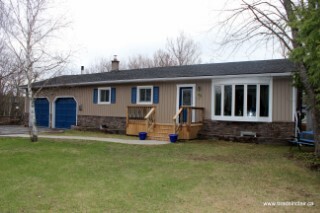 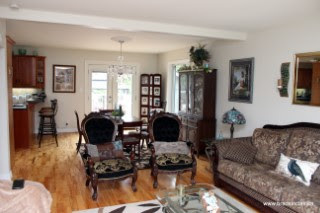 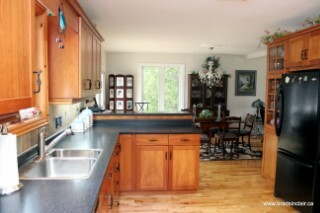 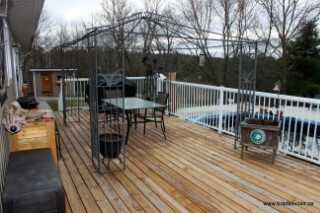 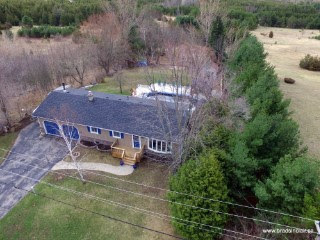 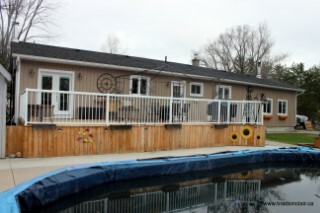 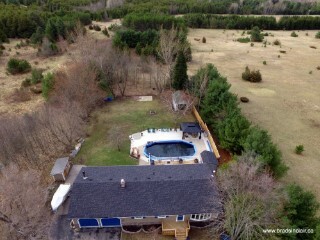 Amazing country views from every window plus a huge deck over looking pool and gazebo area. 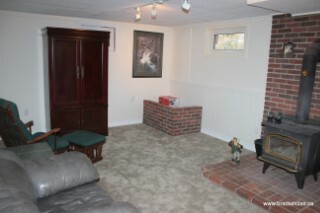 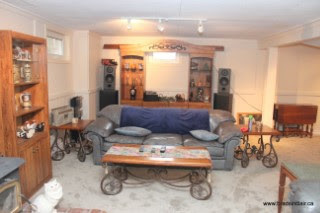 2 1/2 car garage with pwr opener & entrance into basement. 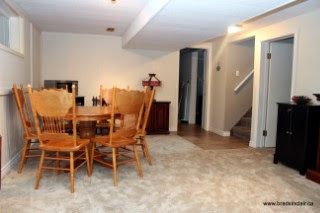 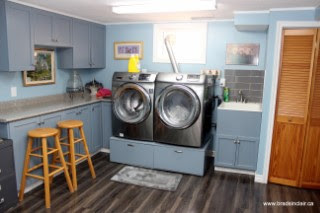 Check out the gleaming hardwood floors, luxurious new carpeting in basement, perfectly functional laundry room, formal dining room with walkout to deck, huge country kitchen with island, central air, 2+1 bdrms, 2 full baths, fully finished lower level with walkout through garage (in-law potential), paved drive at front plus driveway at side that is the perfect boat parking area beside the oversized garage. 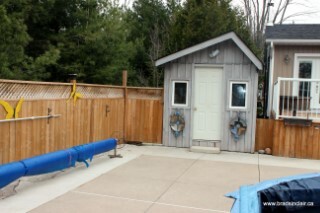 Great outbuildings including shed and smaller garage. 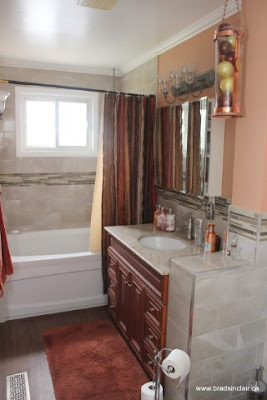 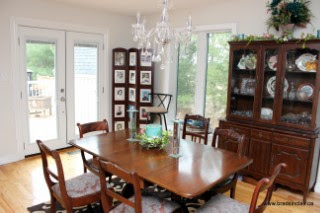 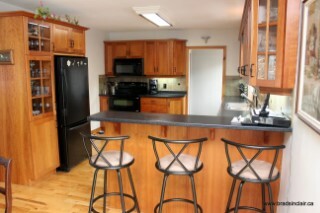 Home has been professionally decorated and beautifully updated. 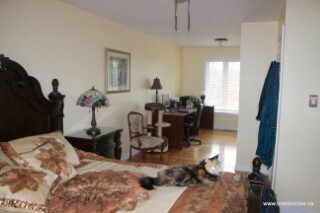 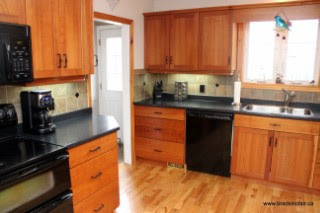 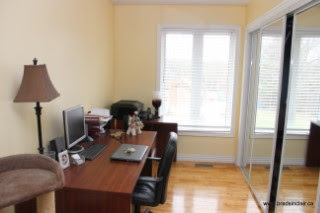 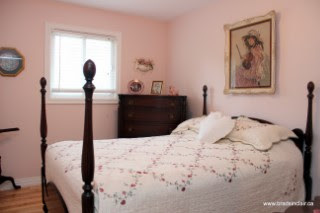 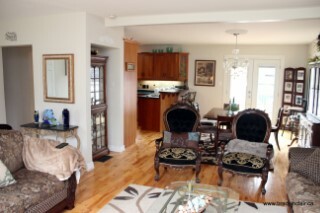 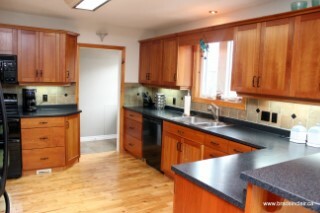 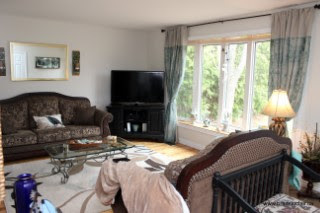 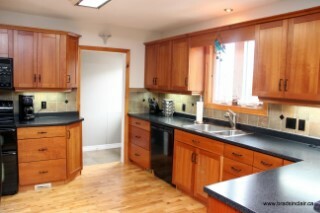 Must be seen, lovely private setting yet close to all amenities. The "Four Corners of Ennismore"